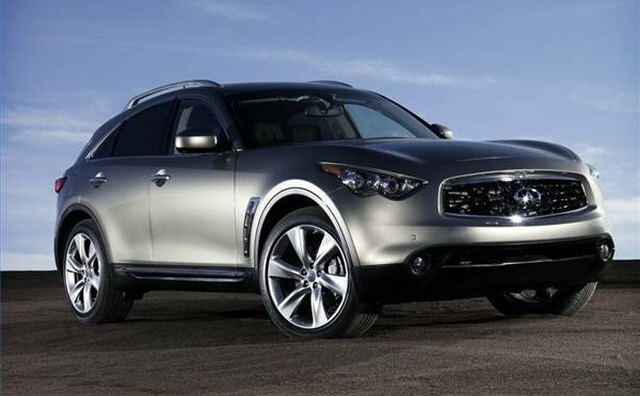 The Nissan Motor Company began manufacturing Infiniti luxury cars in late 1989 for the 1990 model year. 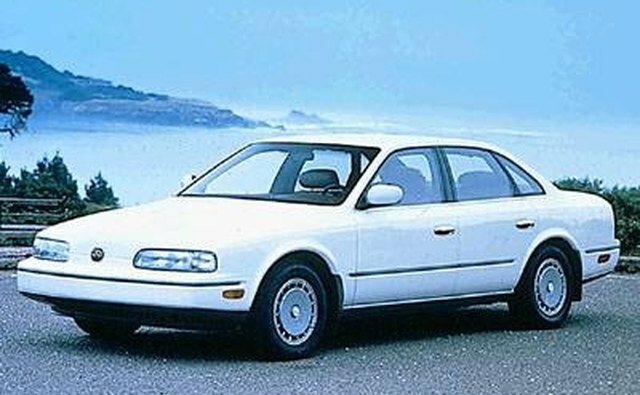 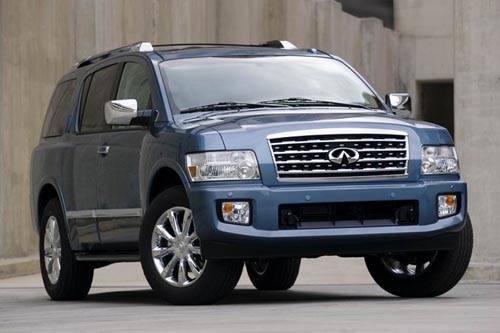 The Infiniti's direct competitors are the Honda Acura and the Toyota Lexus. 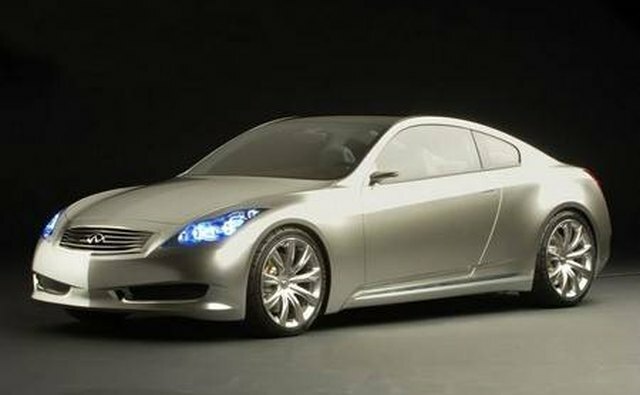 It is offered as a coupe, sedan or sport utility vehicle. It wasn't until mid-2008 that Infiniti expanded to Europe with the hope of gaining a foothold in the luxury car market there. 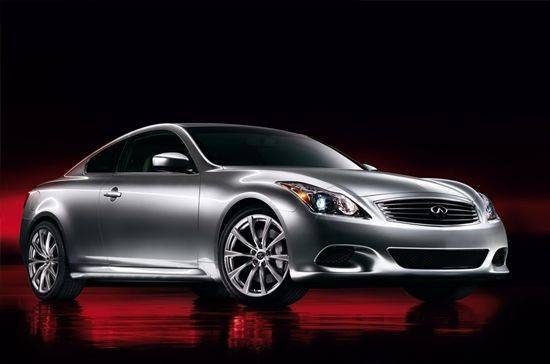 Joining Toyota and Honda, Nissan had hoped to crack the luxury car market in the United States, but it struggled initially due to a lackluster marketing campaign. 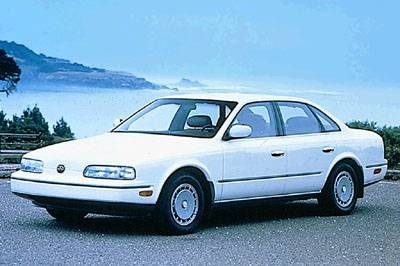 Despite its slow start, the Infiniti was soon equipped in the early 1990s with a 278-horsepower V-8 that matched the best German imports in power. 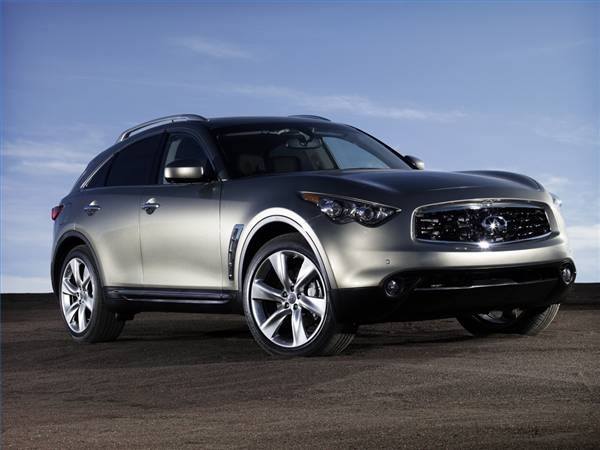 Within a short period, the Infiniti rivaled Mercedes-Benz, Audi and BMW in U.S. sales, and ultimately sold better than Lincoln and Cadillac. 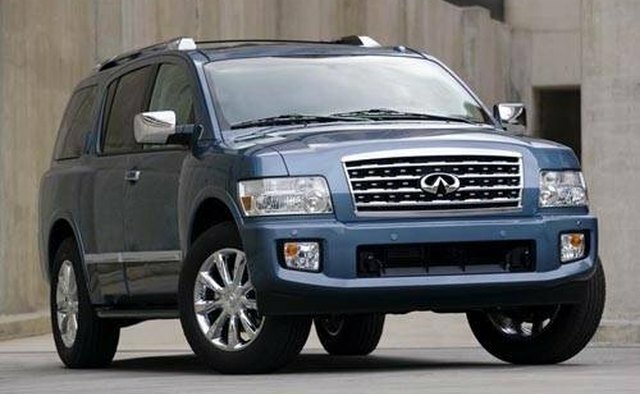 Nissan was the first to introduce in 1997 a mid-size luxury sport utility vehicle, the Infiniti QX4, beating Mercedes-Benz, Acura and Lexus to the market. 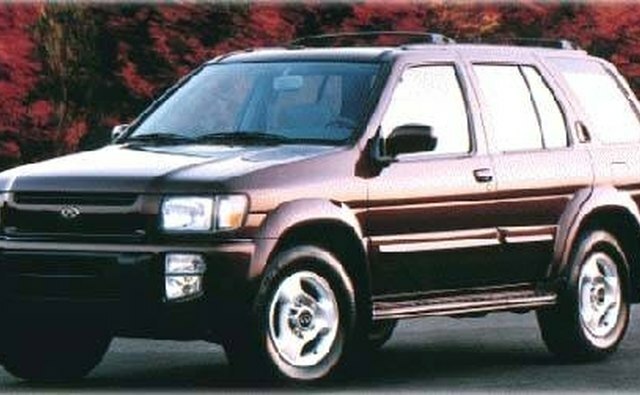 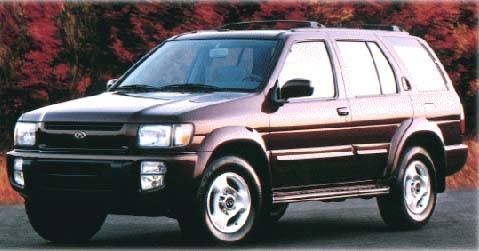 Nissan failed to keep up with Acura and Lexus in sales in 2000 due to financial difficulties, evident in the neglect of successive QX4 models with uninspired design and pedestrian performance. Infiniti rebounded by 2003 as Nissan returned to its original concept of offering a sporty personal luxury coupe by introducing the G35 to compete directly with BMW.